When the news was picked up that Primark were to bring out a skincare range, it's safe to say we all got a little excited. 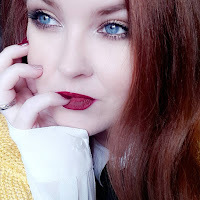 By now we've all given penneys budget makeup brushes and makeup a whirl and the verdict is a definite thumbs up by all accounts and rightly so. Their brushes seem to be good at their job and their lipliners are second only to my Essence and Rimmel lipliners in regards to the colour pay off and the longevity. Pretty impressive for the price. In fact, so impressive that we feel we can battle through the untidy and messy shelves at our local Primarks in order to locate the prized products we're looking for on any given day. ''Worth it'', we tell ourselves as we tut and search through the already-opened-and-damaged stock. So, when we heard that Primark were launching skincare, it was reason enough to get excited. And then the first products dropped and the hype went into overdrive. Why? One of the products, the face mask, was hailed as a dupe for..... GLAMGLOW! I was hesitant to believe such a claim, I have glamglow and I adore it. 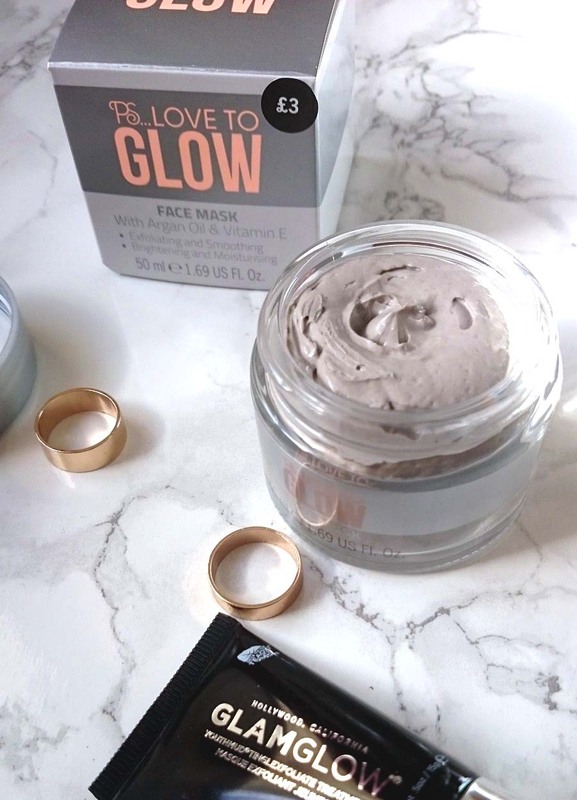 Of course, considering the £40 price tag Glamglow boasts, the best case scenario would be for this Primark Love to Glow face mask to be a dupe, right? Right. I picked up three products from the P.S. 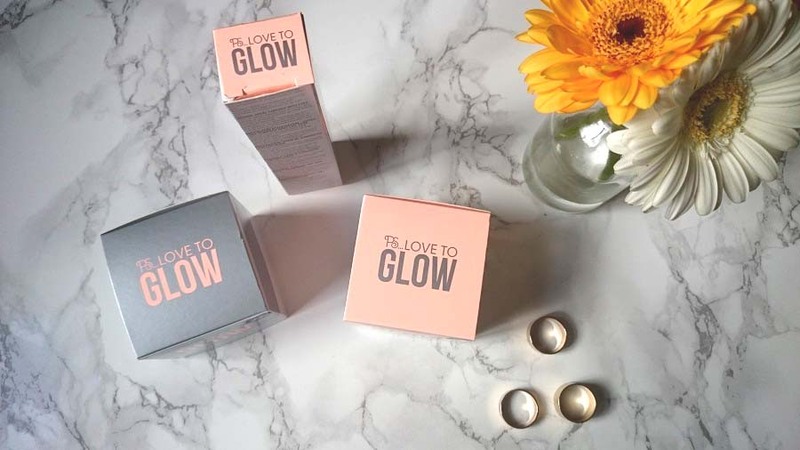 Love to Glow range (actually, the ever wonderful Jamie located them and sent them over, hooray for internet friends!). THE face mask (everyone is losing their head over), a moisturiser and a serum (I believe there's also a toner in the range). For the purposes of this post, it's the face mask in the hot seat though I might revisit the other products in the range when I've given them a fair testing. Let's look at the price point. Each product comes in and around the £3 mark, with some starting at £2.50. This is in keeping with the price point within their whole beauty range so great brand continuity. The packaging itself is plain yet sturdy and thankfully Primark have started properly sealing beauty products so these all come sealed inside the box with plastic wrapping. Rejoice! The packaging is a little more sleek than I had expected with the little jars looking and feeling rather sturdy. Let's look at them a little more closely. On the left we have the PS Love to Glow face mask and on the right a swatch of (just applied) Glamglow Youthmud. You'll notice the first difference straight off the bat. Glamglow Youthmud is renowned and recognised because of it's chunky bits of goodness, the volcanic rock, clay and tea leaves. The Primark face mask boasts none of these ingredients. When you first apply Youthmud you'll find that it's a rather thick mask whereas the Primark mask is substantially lighter on the skin. I applied mine with a makeup brush and found I had to double layer, just to be sure there was actually some product on my face. When it's on you'll notice another difference... No tingling. Glamglow Youthmud fascinates me as it's one of the first face masks I've used where I've noticed a substantial difference in my skin and I can feel it working, the slight tingling sensation when it's applied let's you know that it's working to rejuvenate the skin. I also like the way it dries in and I found, with the Primark mask, though it dries in, it doesn't dry to the point of clay in the way Glamglow does. Lastly, washing it off... this is where my biggest disappointment came. With Glamglow, the exfoliant parts of gritty goodness are very prominent when you add water and start to massage before rinsing. It's the part I love most. When I've rinsed it all off and patted my skin dry my face feels SO fresh and so new and I notice a huge difference in the tone of my skin. Immediately. Told you, I'm addicted. The Primark face mask though? I massaged it with a little water to begin the exfoliation and though there definitely were little gritty bits, they felt really tiny and grainy and it didn't feel as though they were exfoliating all that well. When I finally rinsed off the mask I felt I had to re-rinse. My skin felt weirdly grimy. Cue a second and third rinse off and then a pat down and we were done. Though I was left feeling a little underwhelmed I can say with certainty that my skin actually liked the Primark Love to Glow face mask. I wasn't expecting much to be completely honest but the blemish on my skin disappeared within a day of using the mask (just as it would with Glamglow) and though there wasn't a huge difference in my skin, the day after using the face mask did see my skin feeling a little softer. In summation, is the Primark face mask a dupe for Glamglow? No stretch of the imagination could see it that way in my own opinion. 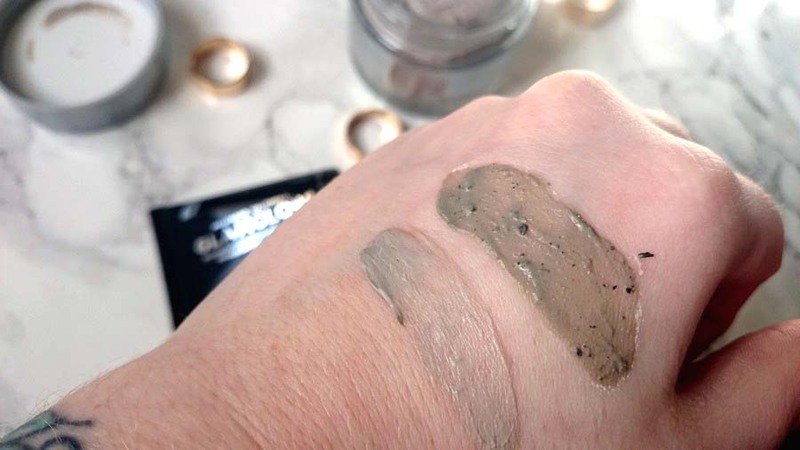 There are very few of the same ingredients, though it's worth mentioning they do both contain french sea clay (Kaolin) but is has to be noted that the Glamglow includes many (many) more natural ingredients than the Primark mask. The Primark mask does contains both Argan Oil and Vitamin E which does work to allow the skin to feel soft after use though I don't believe it lives up to the claims of brightening and exfoliating the skin but I'm nitpicking at this point. For the princely sum of £3 is it worth picking up if you spot it? Absolutely! Whichever way you choose to look at it, the PS Love to Glow Face Mask is a great budget beauty buy and I'd wholeheartedly recommend it. It's a lot more effective than some face masks that can be picked up for a quid on the high street so definitely worth a whirl. 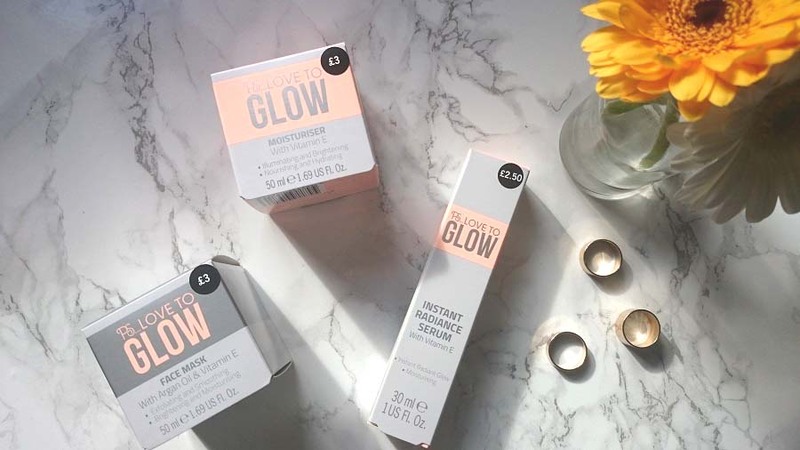 Have you tried any of the PS Love to Glow skincare products from Primark yet?